Martin studied Industrial Design, where his favorite subject was User Interface design. He became an Adobe Certified Design Master instructor while teaching at several multimedia schools in his hometown of Budapest, Hungary. 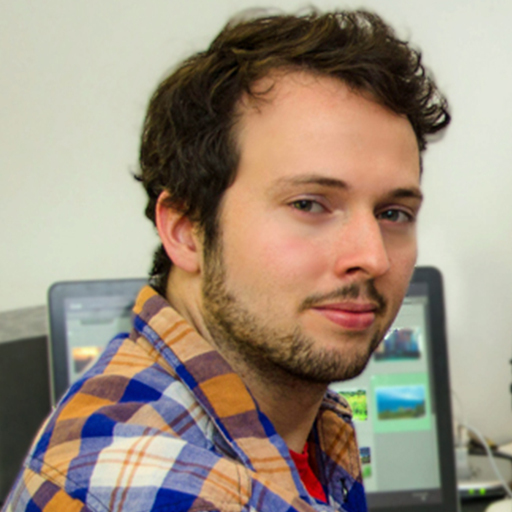 He moved to London in 2010 and since then has been teaching, presenting and designing non-stop. Some of his international clients include Mattel, Disney, the Cartoon Network, Sony Pictures and the Extreme Channel. 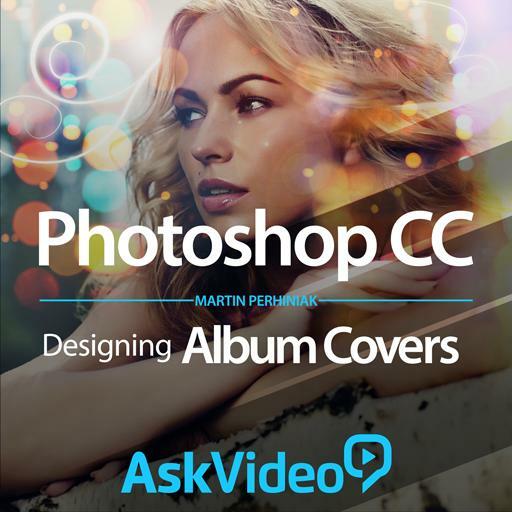 Martin also has a blog about Adobe techniques and has managed to build up a big international fan base. 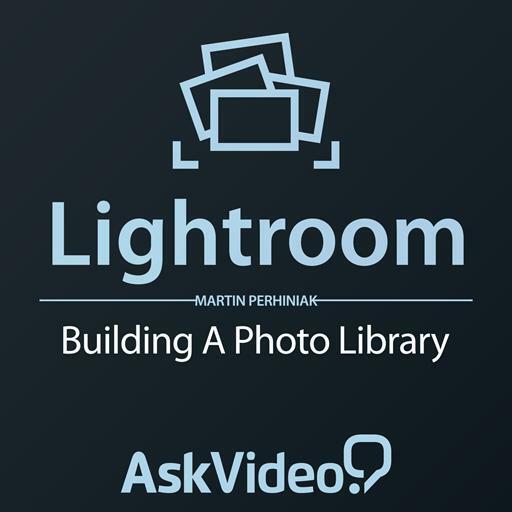 Good introduction to Lightroom library, well thought out and didactic. 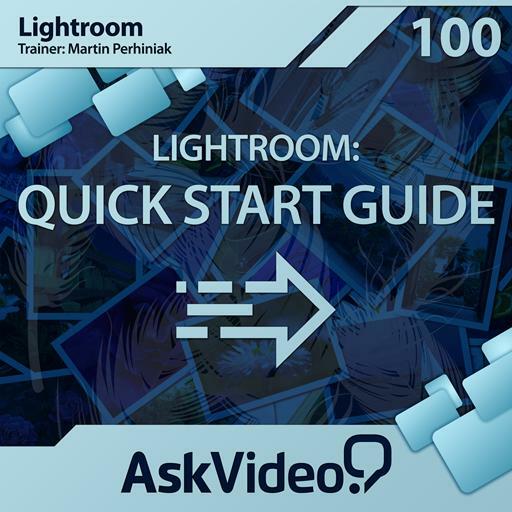 Fairly good to check out if you're a beginner to Lightroom and own the software. Great for the travelling photographer with location mapping. Excellent course on Lightroom techniques for nature and landscape images. The information is delivered in a clear and concise manner. 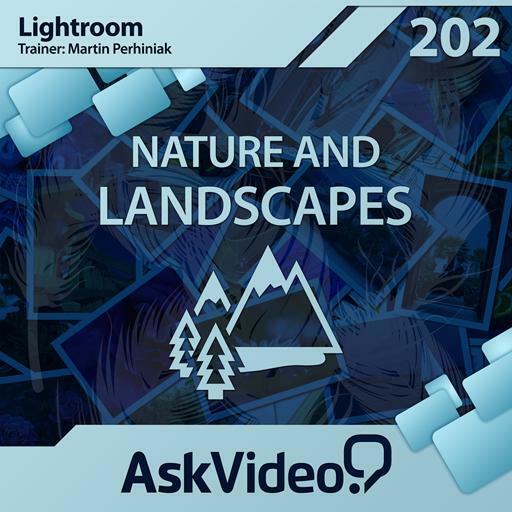 The course covers a lot of details and functions in Lightroom and delivers lots of tips to improve your landscape/nature photos. 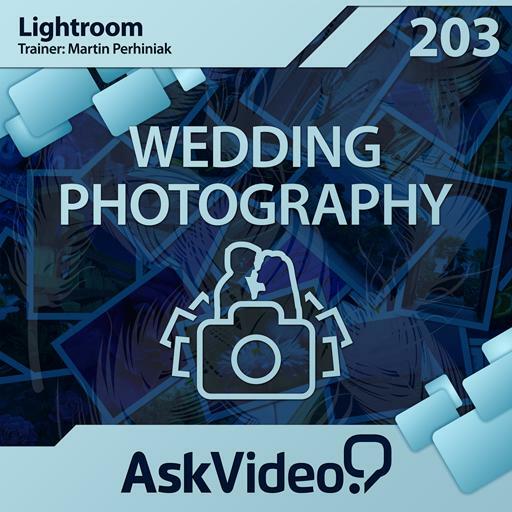 Great course overview of Lightroom covering all the aspects you need to know to get up and running. The information is concise and to the point. If you need to quickly get up to speed with how this application works this is course is for you. You will be able to start managing and editing your photos after watching this course. In terms of using Lightroom for editing objects, I'm still unclear. However, the tips on how to use Photoshop for advance editing of objects and people is worth the cost of an annual subscription to MacProVideo in itself. Can't wait to view the other advanced courses. The trainer is clearly very talented however; the pace at times was simply too fast. Worth the investment? Definitely as many of the suggestions, workflows and tips are simply fantastic. It is just the pace of the delivery of information at times that was the problem for me. Mouse movements in the video are so fast at times; it was a struggle to keep up in places. A great effort is made to zoom into small details to show exactly what is being changed. The length of the videos are also very sensible and work very well. The variety of examples is superb as is the reference material he uses for his lessons. Very useful indeed it must be said. 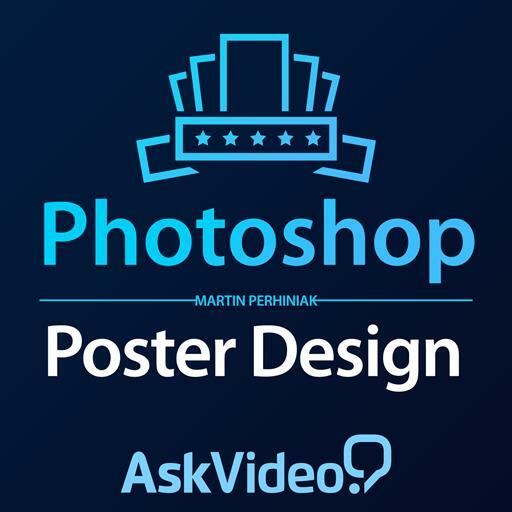 Overall, I would say it is a superb resource for poster design. Really wide range of posters offered here. However, as a trainer (in the past) myself it is always best to train one speed slower (at least) than you will work at in a professional environment or when working to tight deadlines. A slight reduction in the pace of delivery would have resulted in 5 stars for my rating here. The speedy almost rushed delivery does affect a too much of the video to be honest. So 3 stars I think is a better reflection of my experience. Worth the investment…yes definitely for the information as one can pause and restart wherever needed but greater care taken with the pace at times would have made the videos much easier to work with. Very good but not great. 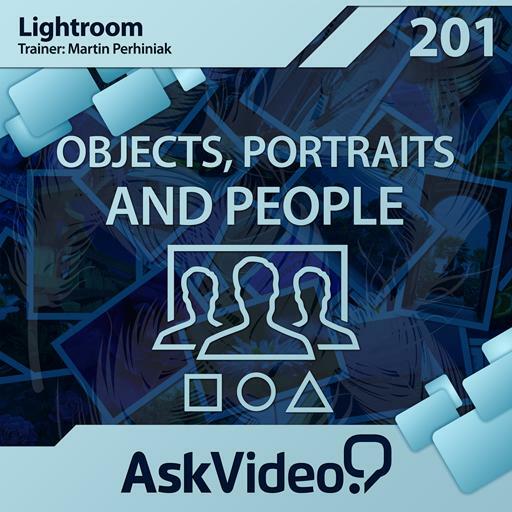 Martin Perhiniak brought me out of the dark and gave me the knowledge I need to manipulate my photo's with LightRoom. Yet another MPV eye opener. Excellent course!! Very, very informative! Lots of great tips particularly on ways to use keywords and metadata. 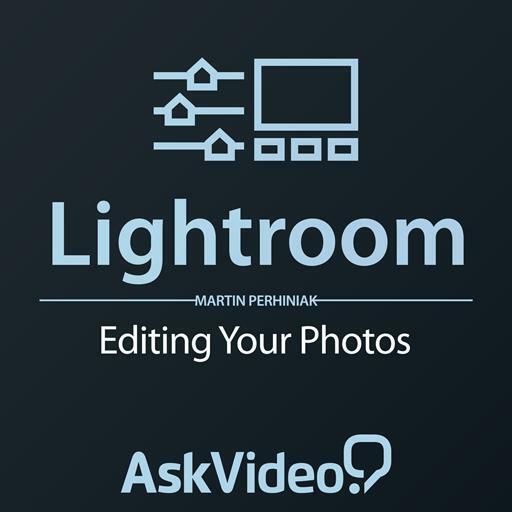 Excellent introduction to Lightroom. I'm using Lr 5 but I found that all of the concepts presented by Martin were applicable. His explanations of the various features were straightforward and easy to understand and follow along.